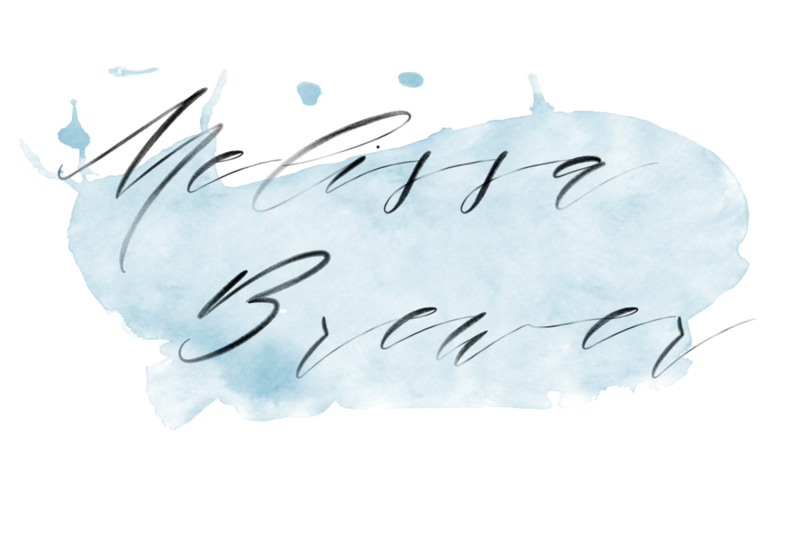 Roxie and I met last year when she was bridesmaid in Jessica’s wedding, and came to help with bridal portraits at Boone Hall Plantation. 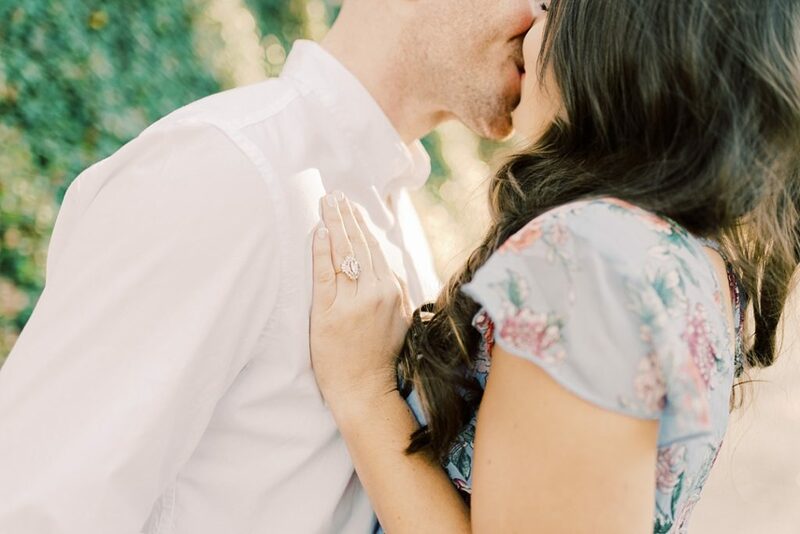 Since then, we have kept in touch, and as soon as Alex proposed, this couple was ready to get planning started! 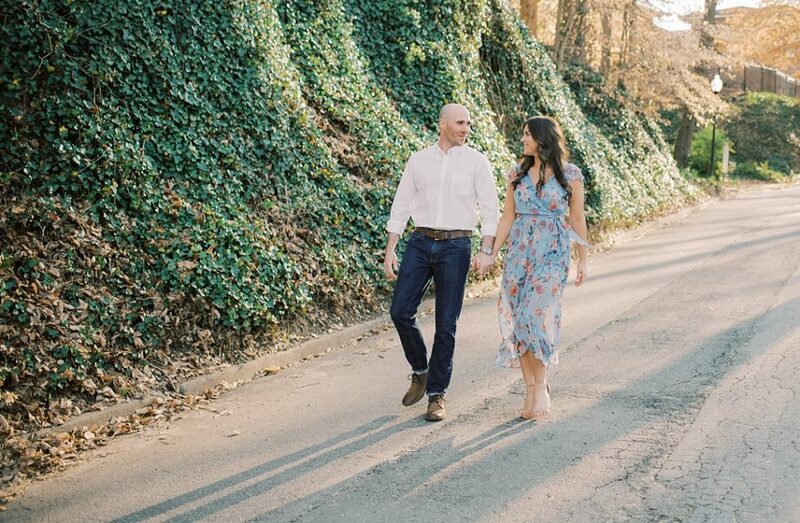 While Charleston is their home, Alex grew up in Greenville, and many of their first dates were here, so shooting their engagement session here was very special to them. 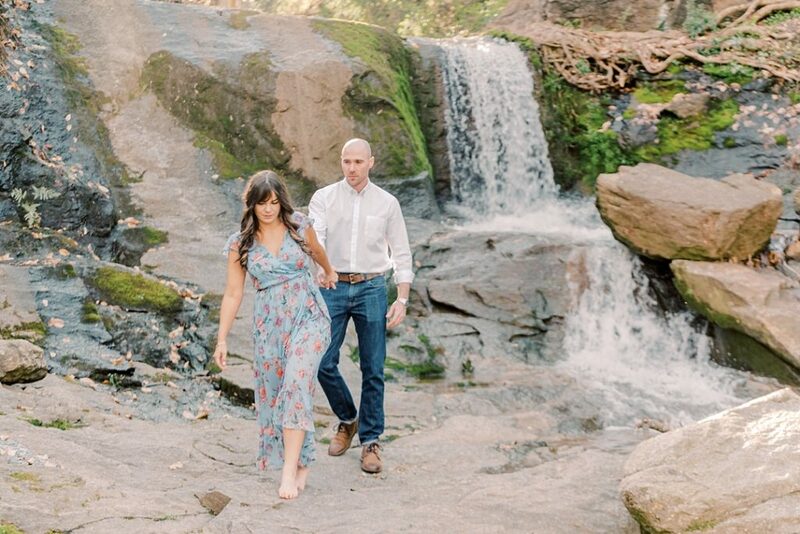 It’s no secret that our Falls Park on the Reedy River is a favorite among locals, so that’s where we got started with this engagement sesh! I think it’s pretty much crystal clear how much in love Alex and Roxie are. 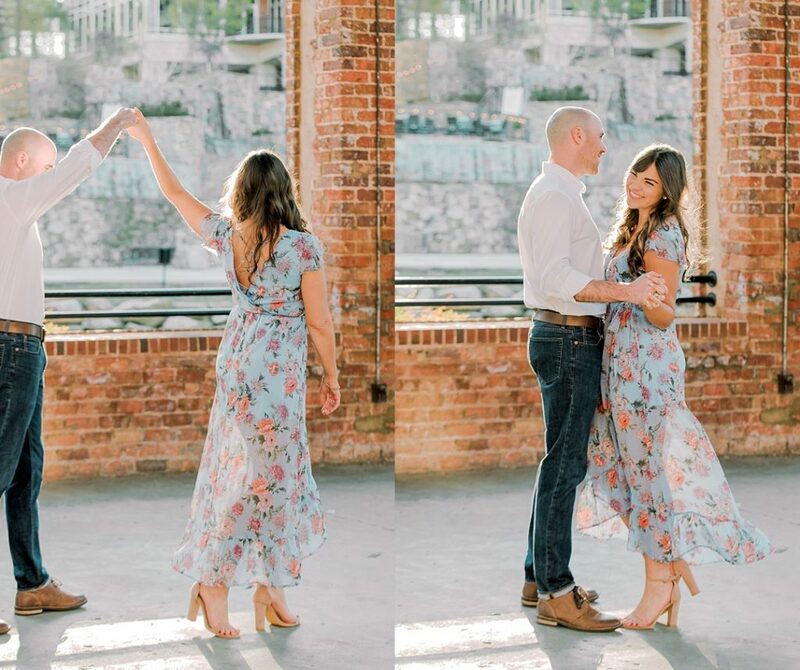 They met 5 years ago when she first moved to Charleston, but at the time they only shared mutual friends and were both seeing other people. In 2017, Roxie and her best friend went to Red’s Ice House on Memorial Day weekend, and ran into Alex again. 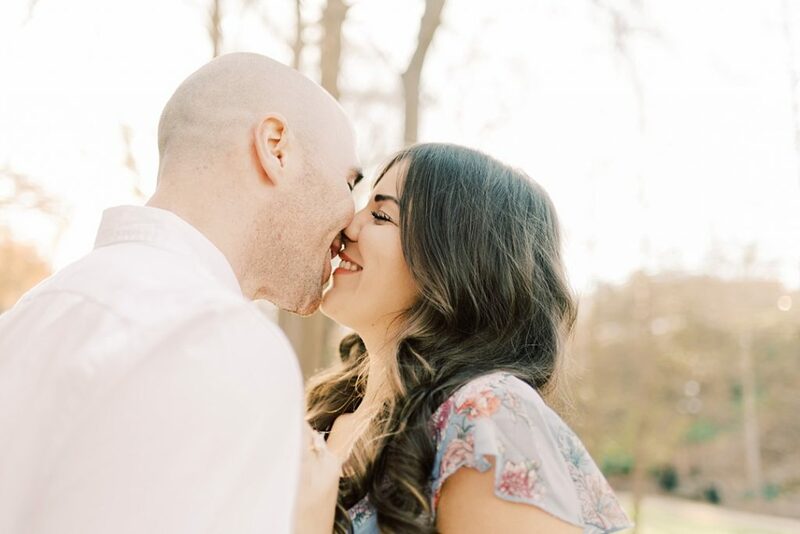 Roxie says this time was different, and she knew he was the man she was going to marry. They talked all night, but Alex was getting ready to leave for basic training, so they spend every second of their next two weeks together before he left for 72 days. She wrote him a letter for every one of those 72 days he was at basic! I honestly can’t think of many things sweeter than this! 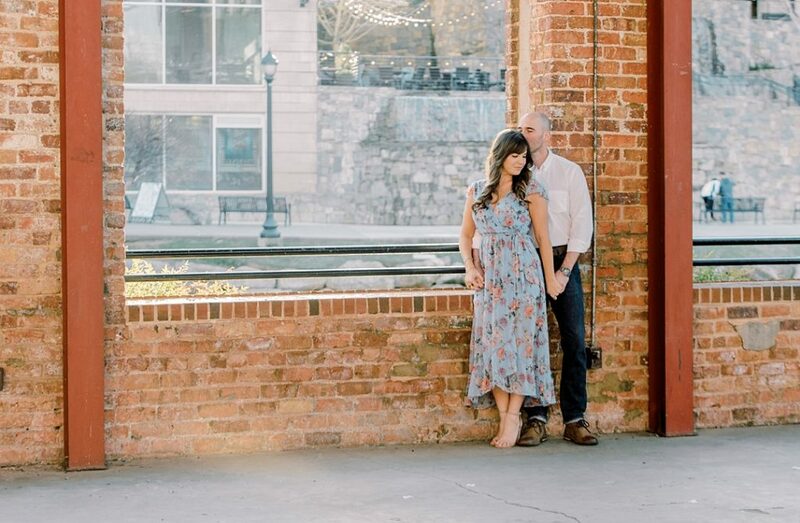 Fast forward to last December, and Roxie had planned a trip to Greenville for Alex’s birthday a couple of weeks before Christmas. 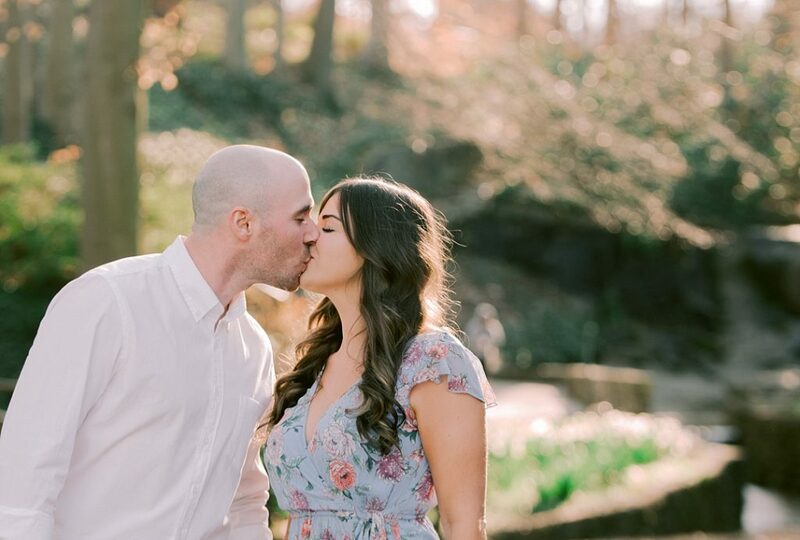 It was a total surprise, and she even arranged for Alex’s best friend and his wife to surprise them at their AirBnB, which was super hard to keep secret. 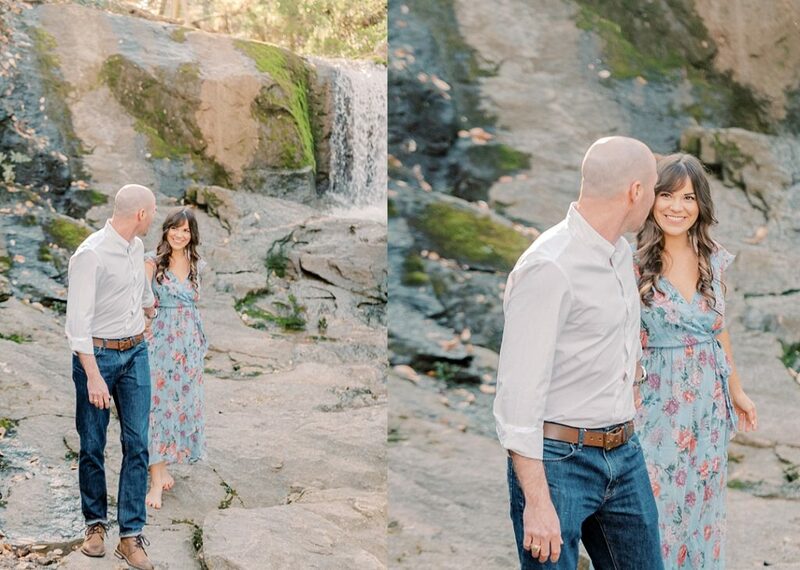 Since Alex had always wanted to visit Pretty Place, they planned to hike there. In a twist of fate, it snowed this day, and after hiking in two feet of rain, snow, and super dense fog, they ended up driving to Pretty Place. 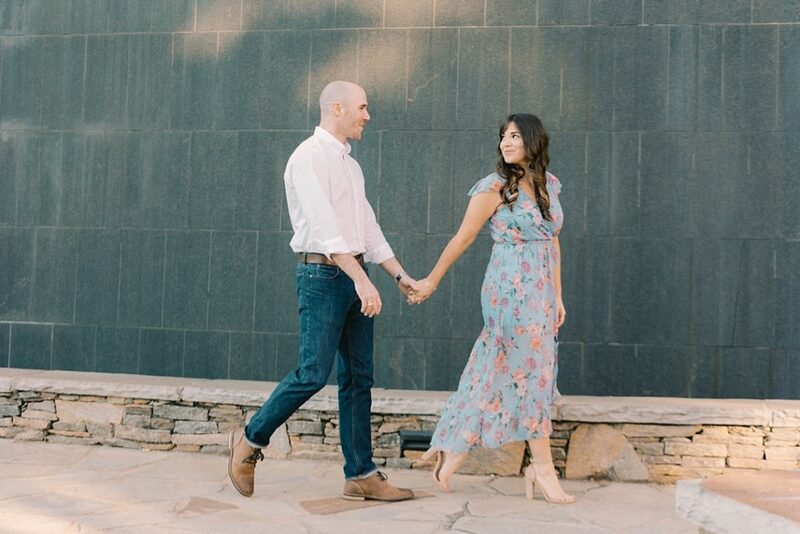 The way Roxie tells the rest is super sweet, so I’m sharing her words here, “When we arrived, it truly took my breathe away (Alex was still so calm at this point). He told me he wanted to get a couple pictures in front of the cross. He set up his phone and began taking pictures. Little did I know, he had a timer on his phone to take pictures every 10 seconds. We hugged and kissed, and he told me he loved me..and then told me he loved me again. 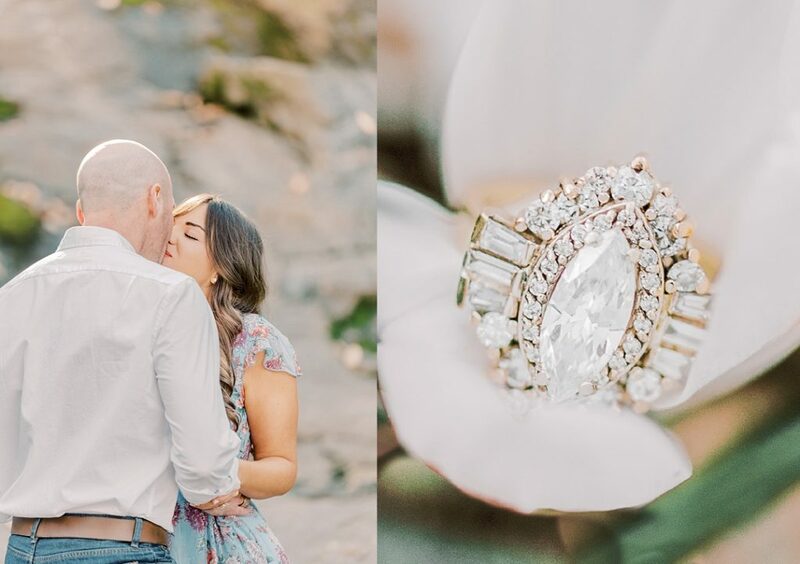 My response was, ‘yeah, I know lol’.” This is when he pulled out this absolute stunner of a ring, which combines heirloom rings from important women in both of their families, and proposed! Major props to The Jeweler’s Bench in Abbeville for helping Alex design and create this masterpiece. My grandfather once told my mother that the secret to a lasting marriage is to always be thinking about what you can do for your spouse. I am reminded of this in hearing Roxie and Alex’s proposal story, because while she was thinking only of him and planning the perfect weekend around his birthday, he was thinking only of her and planned the weekend around the proposal. 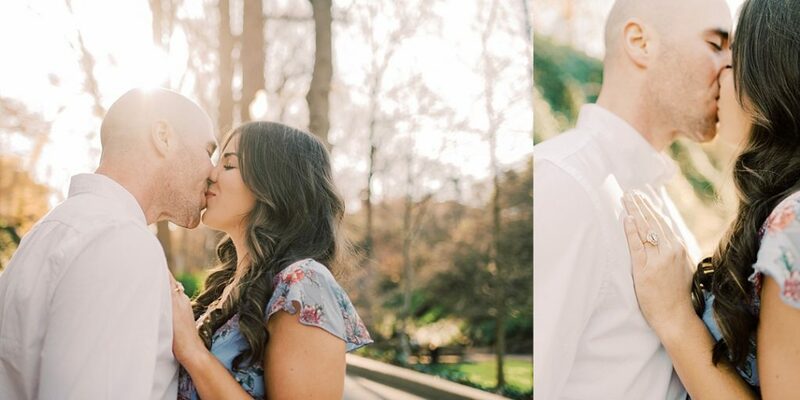 He even included the same best friends she had invited down in their post-proposal celebration! 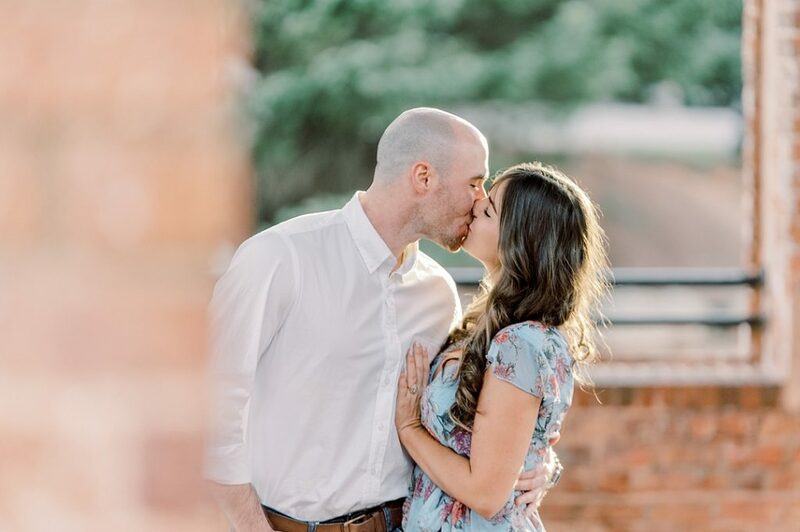 What an amazing way to start their forever together! 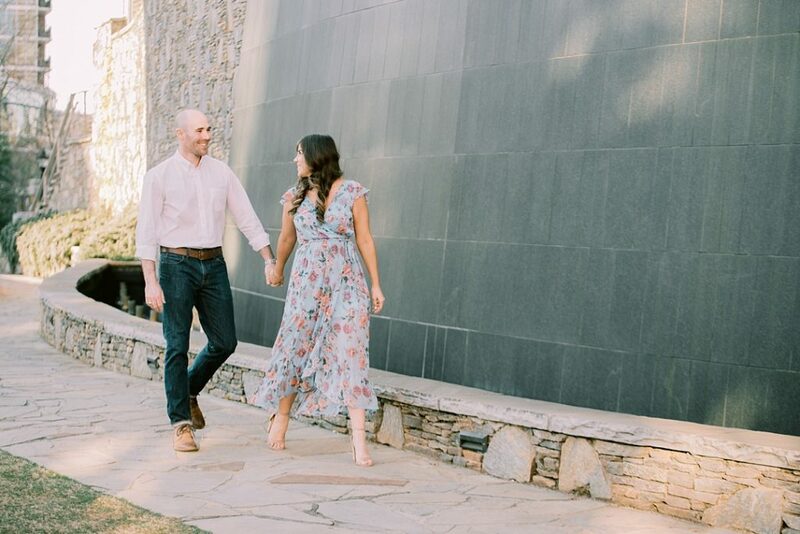 This engagement session at Falls Park on the Reedy, finishing up at Wyche Pavilion in downtown Greenville, was so much fun. 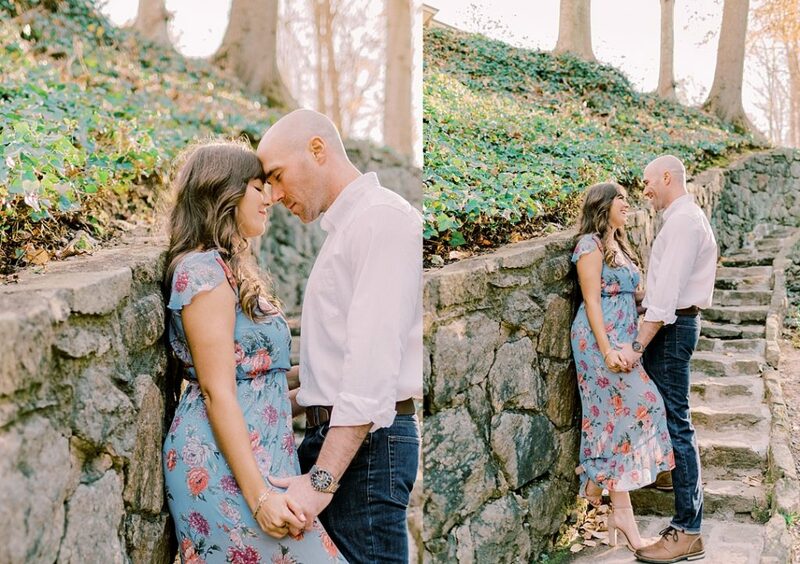 Spending time with a couple who is this much in love is an absolute joy, and I cannot wait until their Charleston wedding this fall!